In his first-ever show in Paris, Austrian artist Erwin Redl inverts the traditional relation between the virtual and the real. Within the Fondation Groupe EDF’s 400 m2 of exhibition space, he creates an immersive installation consisting of thousands of programmable LED lights, whose blue and red colors convey the emotional states experienced by visitors, who are literally invited to walk into and experiment with this digital, sensory world. 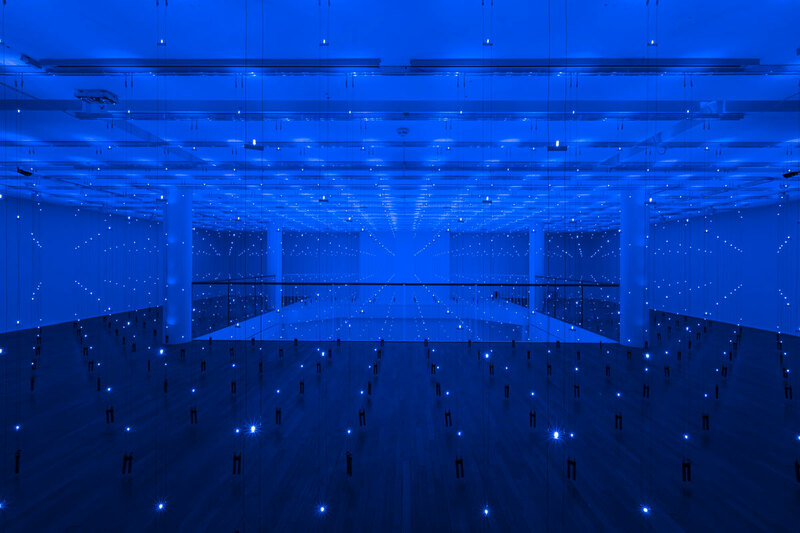 In this installation from the MATRIX series (United States, Austria, Italy, Germany, South Korea…), Erwin Redl translates the abstract aesthetic language of virtual reality and 3D modeling into physical space by structuring an architectural environment with large-scale light installations. 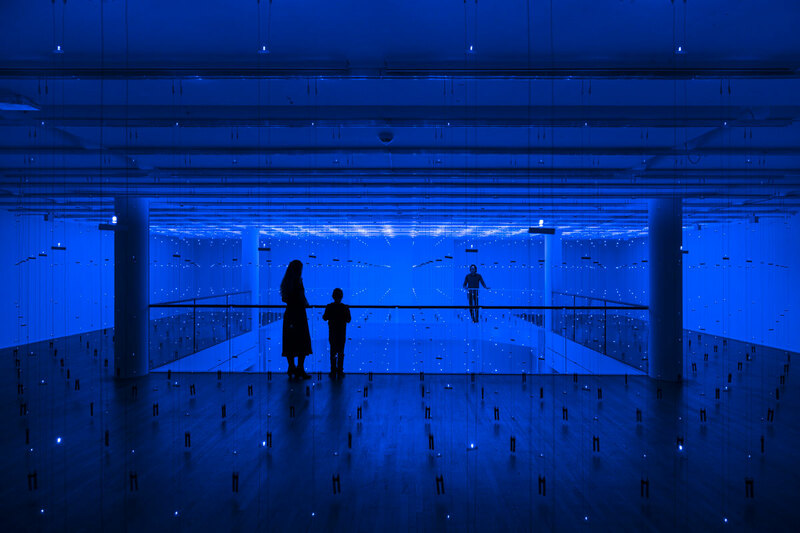 Matrix EDF is a fully immersive and experiential light installation. The visitors walk into a maze of LED lights distributed over two floors. The colors of the lights slowly change between red and blue. These colors delineate the visible color spectrum as well as the spectrum of our human emotion with red as the most sensual color and blue as the cool, rational counterpoint. The corporeal intensity of the immersive aesthetic experience combined with the underlying technological aspects of a highly sophisticated binary logic blurs the border between the virtual and the real. When the architectural dimension comes into play, each person happening to be “present” is integrated into the artwork and becomes part of the installation. 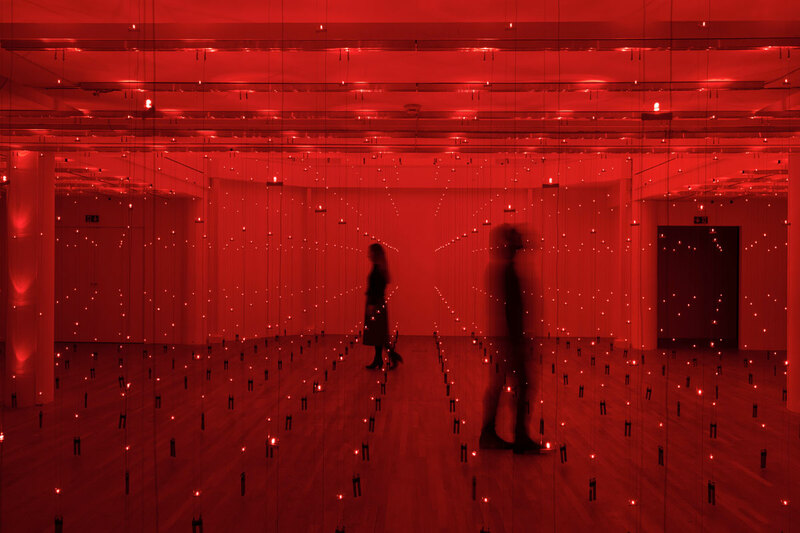 Erwin Redl works on this interplay between matter and light, real and virtual, engaging with the question of the sentient body’s place in relation to the artwork and the digital world. In this new “matrix”, space is experienced as a second skin – the social skin enveloping every visitor during this unsettling physical experience. A virtual world where the body’s disappearance within the work of art points towards the disappearance of matter and of the self, of history, space and time. Two other pieces are presented at the exhibition: Reflection, on Patterns and Signs v2 and Dial, White-Red White-Blue v2. 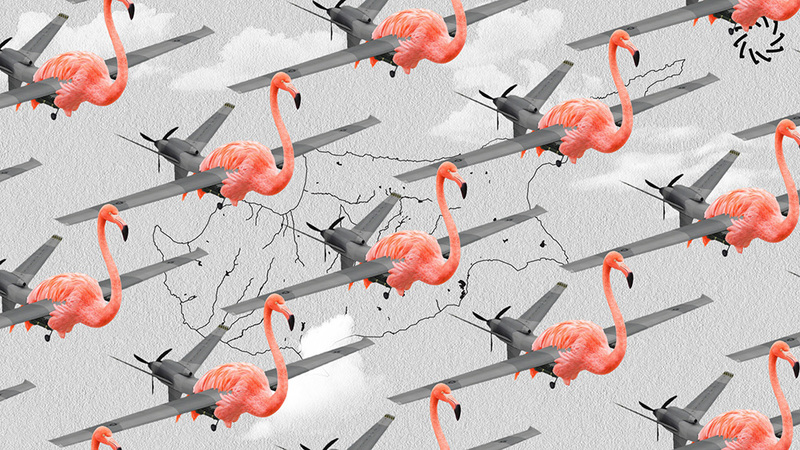 Bringing to light our world’s mutations and the issues shaping it is the ambition of this cultural space whose aim is to foster the discovery of technology through art and where every citizen can come and reflect on tomorrow’s society. In this 400-m2 former electrical substation (entrance is free), experts, artists and scientists come together to share ideas with a wide audience and promote a culture available to all.